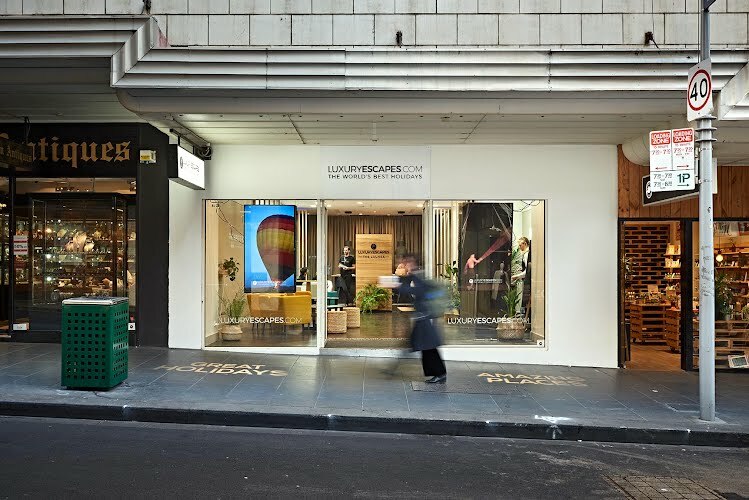 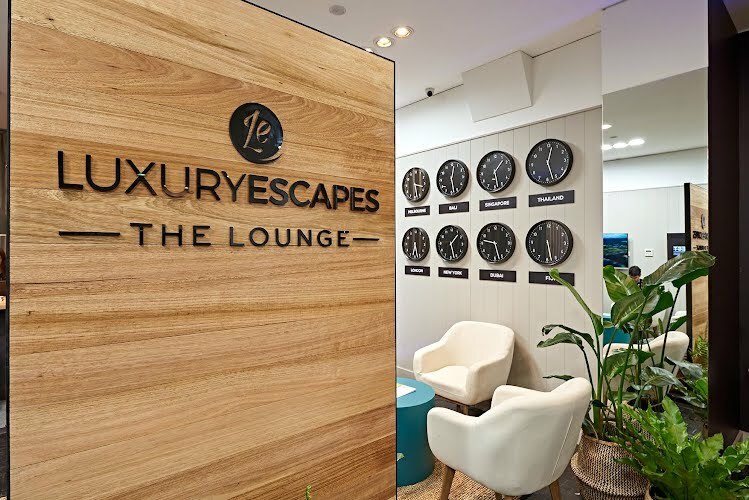 Seeking to create a physical destination for the established online business, Luxury Escapes approached Moth to design and fit-out a temporary store in Little Collins St, Melbourne. 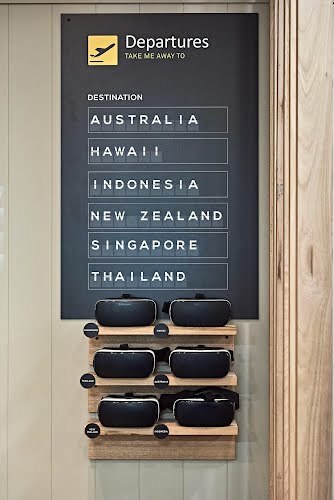 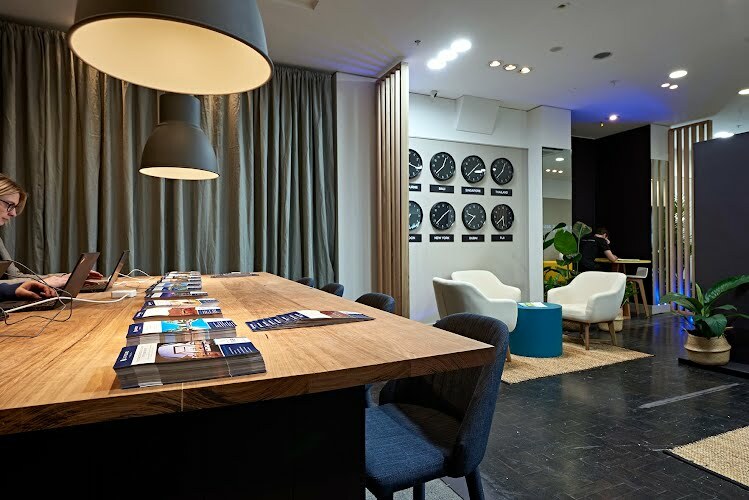 While acting as a hub for a range of promotional activity, the transit lounge style incorporated meeting space, cafe space, phone docking and VR. 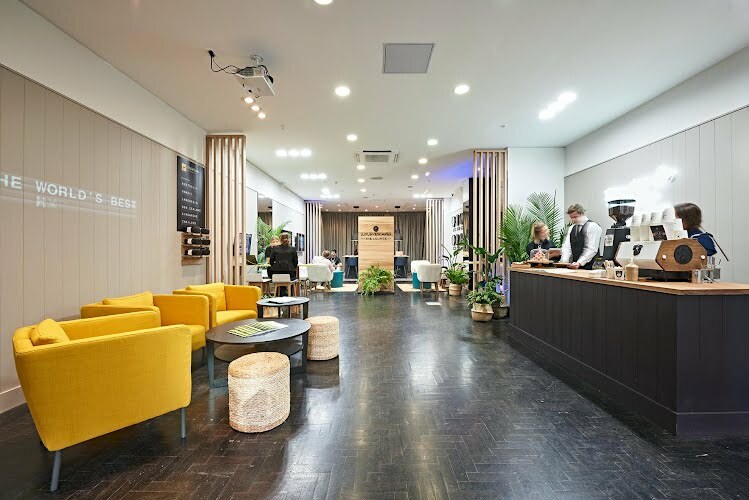 The space proved so successful that the 'pop-up' remained open for more than 5 months.